Come to Peterson BMW today and see why we are your go-to dealership for quality BMW parts in Boise, Idaho. 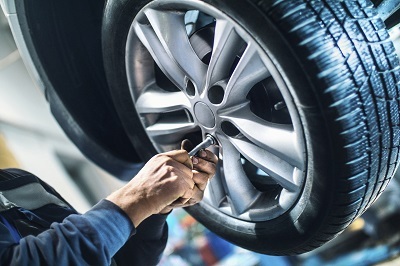 At Peterson BMW, all of our expert staff love the BMW brand and are here to make sure that your vehicle stays in top working shape. The benefits of buying parts with a certified BMW dealership is that we have access to genuine BMW replacement parts and performance parts upgrades that other dealerships can't match. This saves you both time and money in the long run because our BMW parts were designed specifically for your model. To learn more about the benefits of using genuine BMW replacement parts and performance parts upgrades, come into Peterson BMW in Boise, ID today. Order BMW Parts at your Boise, ID BMW Dealership. No matter what you need, Peterson BMW is your one-stop shop for all BMW parts in Boise, ID. We have an extensive selection of authentic BMW parts, including brake pads, batteries, air filters, wiper blades, tires, and much more. 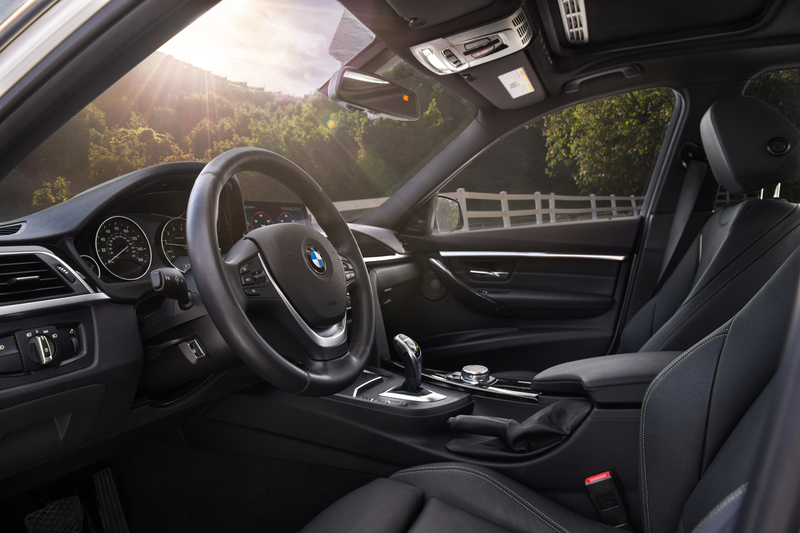 Whether you need to have your BMW model repaired after an accident or simply want to upgrade your ride with the newest performance parts upgrades, the expert service technicians at Peterson BMW are ready to take care of your vehicle. Call our service center or simply stop by Peterson BMW in Boise, ID today. Getting quality BMW parts has never been easier for customers in Boise, ID thanks to Peterson BMW. Take the next step toward getting the BMW parts that you need by searching our inventory online, or by coming into our BMW service center in Boise, ID to speak with our staff about your vehicle's needs. We look forward to helping customize your BMW vehicle!